Long time ago the Sopronring was an existing racing track in Sopron (Hungary). 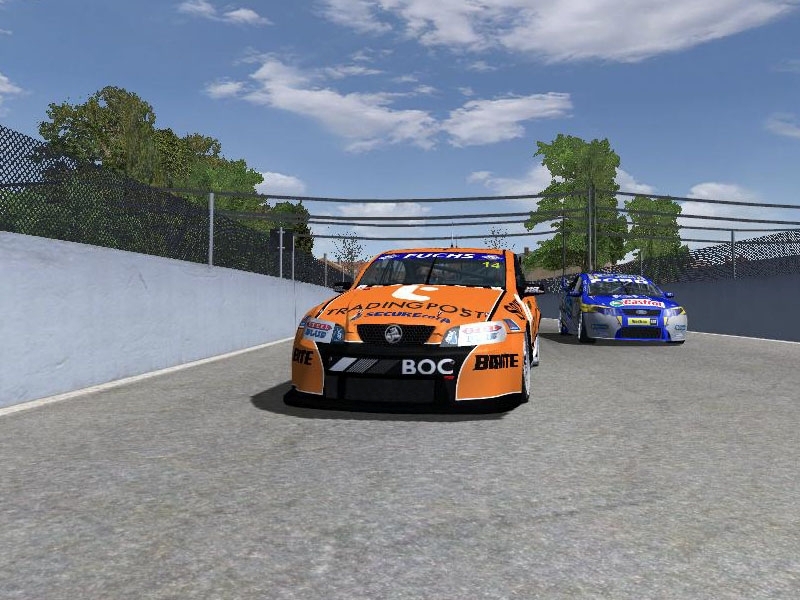 Now we created a reconstruction of this track for rFactor. This track is not the exact representation of the real racing track. The main aim of the track is to use for multiplayer racing. There are currently no setups for Sopronring. Add a Setup. I can´t download it!! A lot of ads, i press skip add, but another add appears... Impossible! Thank you for the comments! Since it is a relatively fast and relatively narrow track I don't recommend to remove the walls and the fences, but an other version of the track with lower walls and lower fences could be created in easy way. I liked the track a race with F1 1978 low curves are challenging because it comes right after the long straights. Improving texture believe can become one of the best. Congratulations. Very nice track ~ Thanx for sharing. One suggestion I would offer is to make a version of the track with little or no walls. With all the walls it takes away from the city streets and in a F1 car feels like you are driving in a tunnel. The DL link seems not to work (at least for me) - are others experiencing this too? Good work m8, some very tricky corners. The corner direction markers could do with being larger & more noticable, could also do with corner distance markers. in the .aiw file FuelUse=135171.0 should be about that to give a reasonably accurate fuel/lap ratio. I will certainly be adding this to my track series. Think you set the mid & best adjust too high as 1.000 will give the AI's an engine equivalent to a stage 1 engine & 1.2000 will give them an engine equivalent to a stage 3.